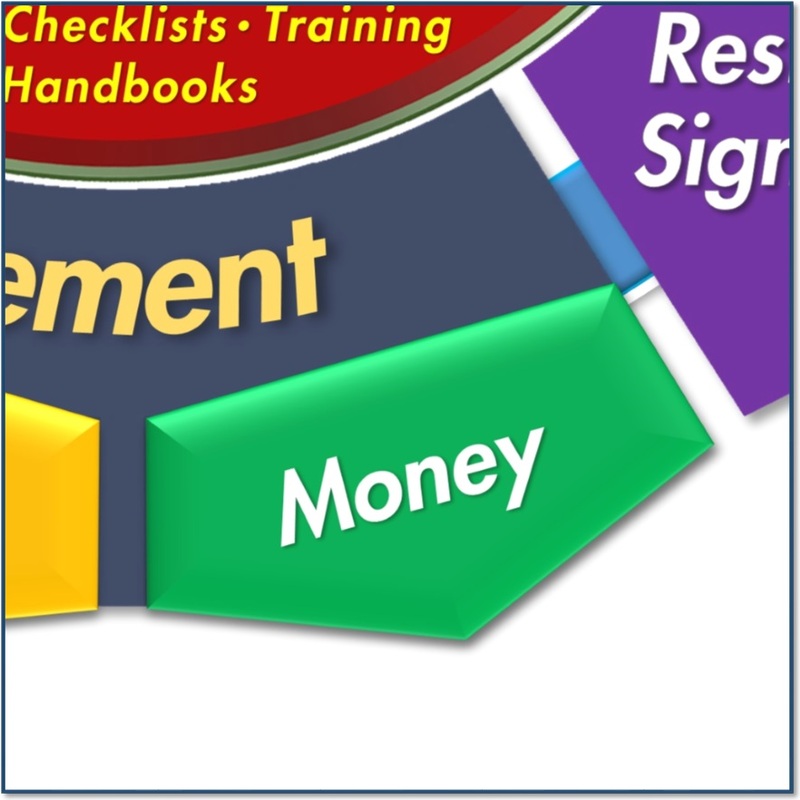 This page lists all the documents you will ever need dealing with money. There is a link to find materials for sale, and then under that is a download button for members. Contact us about full access membership.